This entry was posted on 2015/01/23 by Robin. 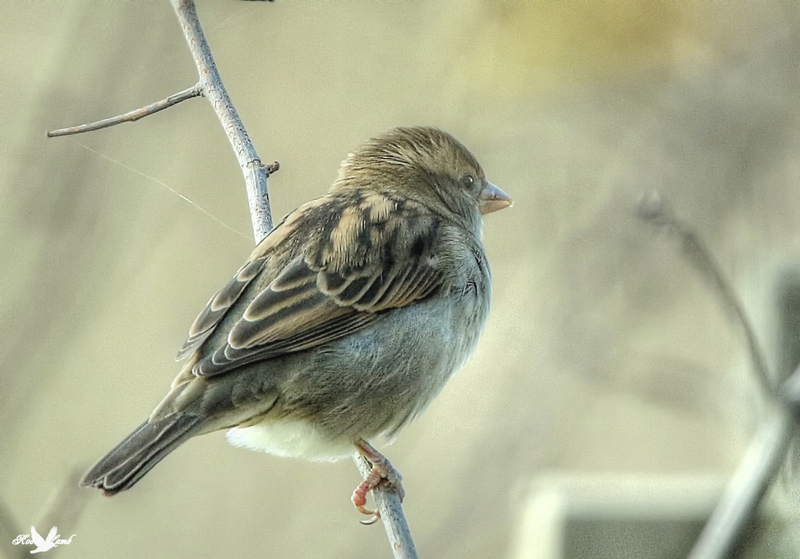 It was filed under Birds and was tagged with Aldergrove, B.C., House Sparrow. Very pretty indeed, thank you Robin. Sparrows are probably my most favourite bird so far, beside eagles. Nice. Gdare, thanks! And probably the most overlooked! They are a favourite of mine!